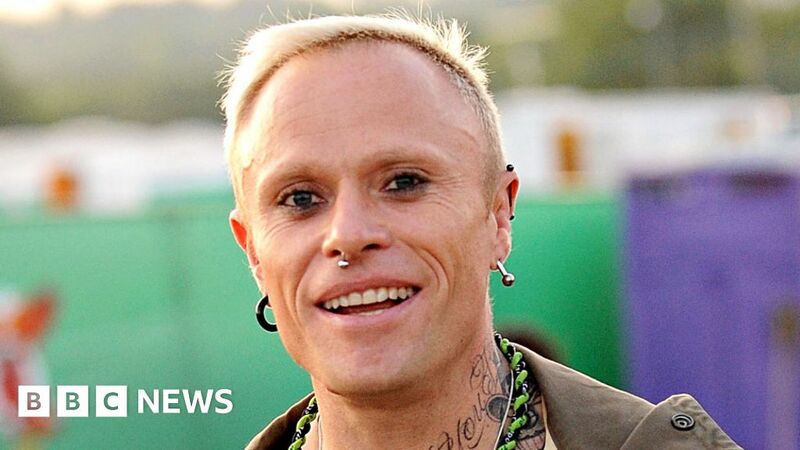 A “large number of well-wishers” are expected to line the streets ahead of the funeral of The Prodigy star Keith Flint. Essex Police said it was expecting sizeable crowds to gather along the procession route through Braintree in Essex from 15:00 GMT. Local schools will be closing from midday to allow pupils and parents to escape the anticipated traffic chaos. Flint, 49, was found hanged at his home near Dunmow on 4 March. His bandmates have called on fans to line the route to St Mary’s Church in Bocking and “raise the roof for Keef”. On Twitter, The Prodigy said “there will be speakers relaying the ceremony outside the church for everyone to hear”. Anyone wishing to lay flowers or tributes has been asked to send them to the church by 14:00. In a statement, Essex Police urged local residents “to be mindful of potential delays”. It said: “The roads will not be closed throughout the course of the procession so as such, we would ask drivers to avoid the area and find alternate routes where possible. “The church service at St Mary’s will be for family and close friends of Mr Flint. The procession will start from Courtauld Road in Braintree, near the roundabout of Railway Street and Coggeshall Road. It will continue along Courtauld Road before turning right on Bradford Street then left into Church Lane (B1053). The procession will finish at St Mary’s Church at 15:30, where a service will be held for family and close friends. Flint was born in Redbridge in north-east London and his family moved to Braintree where in 1990 he co-founded The Prodigy with Liam Howlett and Leeroy Thornhill. In recent years he had run The Leather Bottle pub in Pleshey, near Braintree. An inquest into Flint’s death opened on 11 March and heard the provisional cause of death was from hanging. The Prodigy, who had been due to tour the United States in May, released their latest album No Tourists in November and had recently been on tour in Australia.